Third year in Twyford - it just keeps growing! It is great to see SO many kids wanting to take part in this event. This is likely to sell out - so if you're interested, book in quick!! Open to all abilities aged 8 (or turning 8 in 2019) -14 years old. First timers and seasoned pros welcomed with open arms. 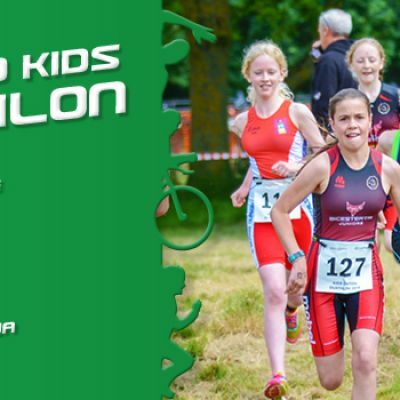 A friendly event in a gorgeous 25m open air heated swimming pool and cycle and run around the adjacent field.